In the past year, the financial services giant has partnered with technology companies and launched digital products. 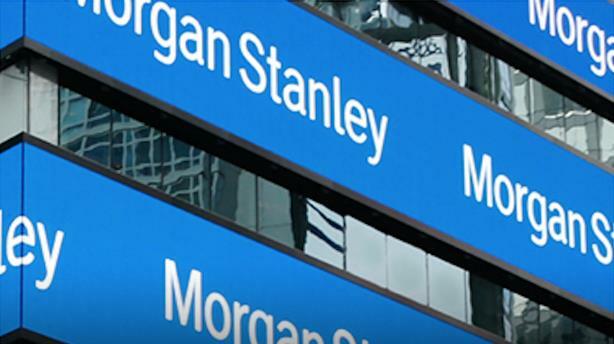 NEW YORK: Morgan Stanley has brought on Vested for communications support for its wealth management business as it rolls out products and initiatives in the next 18 months. The financial institution announced its partnership early this year with 10 technology companies as part of a broad effort to digitize its operations and improve its products and services for its wealth management group. The initiative included the launch of a robo-advisory service and a digital mortgage application tool, both announced this summer. "We have an 18-month horizon of new initiatives that we’d like to weave into a consistent narrative," said Michele Davis, global head of corporate affairs at Morgan Stanley and a former senior White House and Treasury Department official. "The value Vested brings is in helping to knit together projects into a single narrative and tell an integrated story over a long period of time." Coordinating with Morgan Stanley executives and other agencies, Vested is adding a layer of support to communications functions, including earned media, influencer relations, blogger relations, internal and external comms, events, strategic comms counsel, and executive communications. COO and cofounder Ishviene Arora is leading agency work on the account.